Saudi Arabia’s Crown Prince Mohammad bin Salman is expected to discuss the resumption of oil output from the Neutral Zone, which the kingdom’s shares with Kuwait, during a trip to the Gulf Arab state on Sunday, a source familiar with the matter told Reuters. 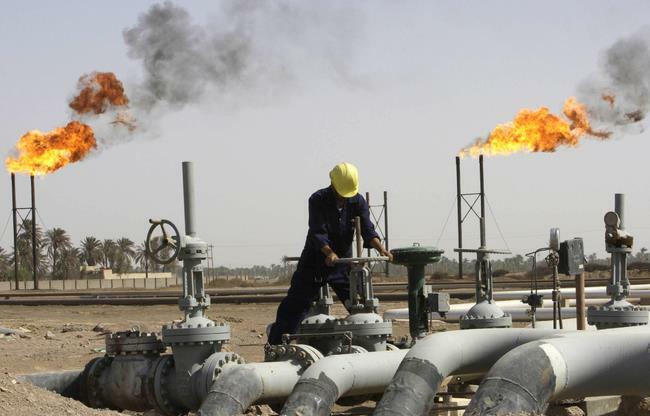 The closure of the Neutral Zone’s jointly operated oilfields, mainly Khafji and Wafra, has become a political sticking point between the two Gulf OPEC allies and senior officials have been trying to resolve the issue for months. U.S. President Donald Trump called Saudi Arabia’s King Salman on Saturday and they discussed efforts being made to maintain supplies to ensure oil market stability and global economic growth, Saudi state news agency SPA reported. Saudi Arabia is the world’s top oil exporter and OPEC’s de-facto leader. The kingdom, the only country with a significant spare capacity, is worried about the tight ability of other producers to raise output amid declining Iranian supplies. The resumption of the Neutral Zone’s oilfields could add up to 500,000 barrels per day of oil output capacity to both Saudi Arabia and Kuwait.